Measurements are simple with chairs that only have fabric on the seat, but some kitchen and dining room chairs have fabric everywhere except the legs, and that can be more difficult. It’s important to make sure you have enough fabric to fully cover your chairs. 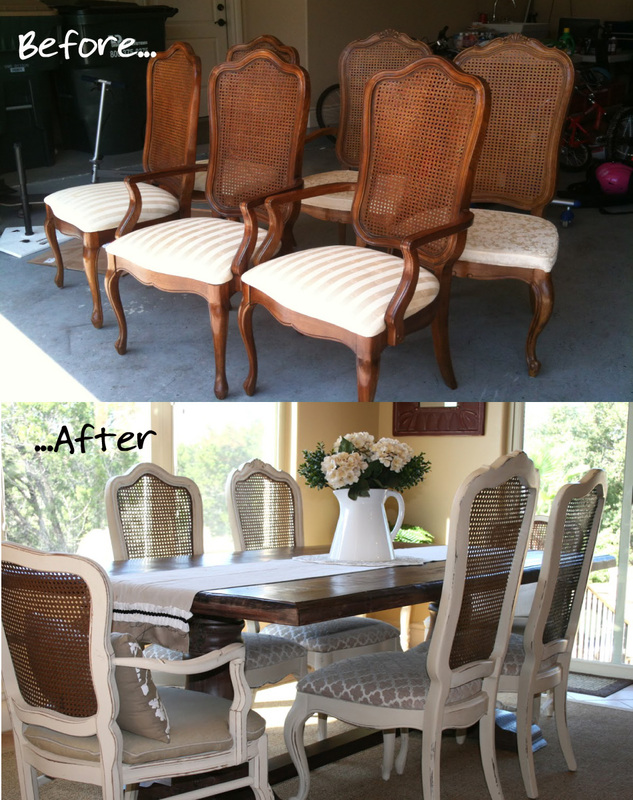 With the right measurements, recovering the chairs in your kitchen or dining room can be a simple project.